Welcome to this weeks Share Your Style! 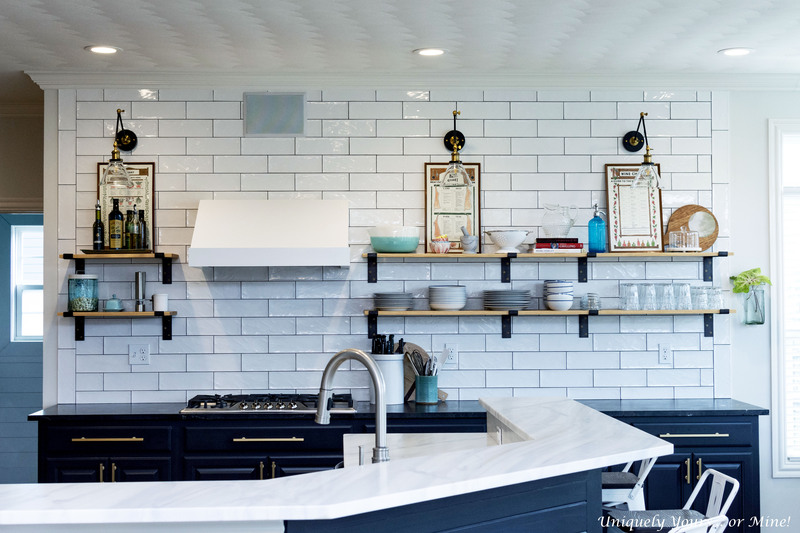 Welcome to another edition of Share Your Style! 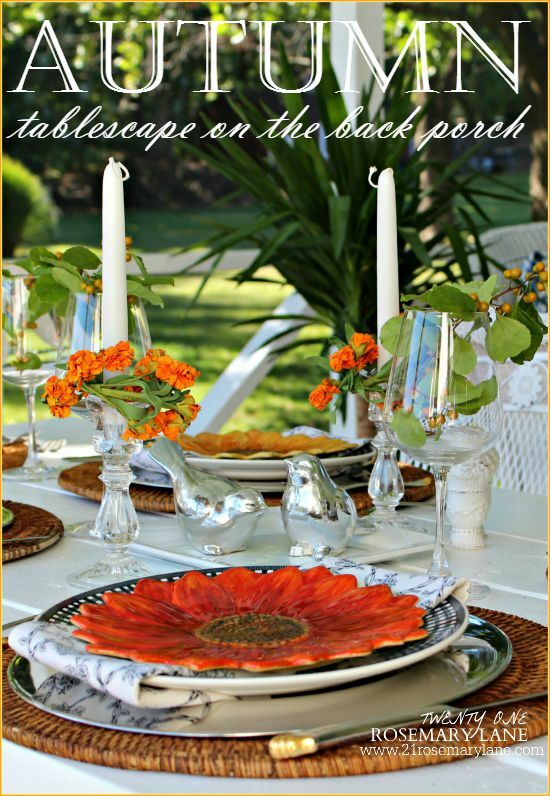 I'm Kelly from The Essence of Home and I am thrilled to be your host this week. 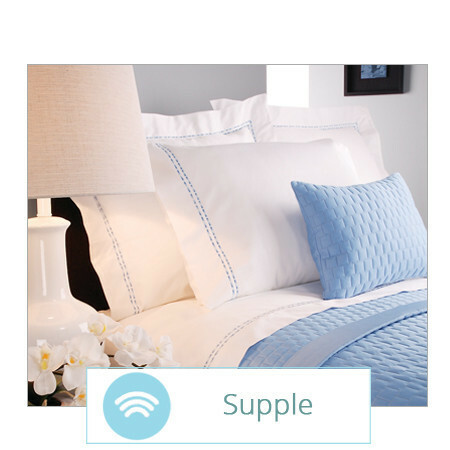 Last Friday, I posted about a fabulous sheet set giveaway and I will announce the winner this Friday. So, if you haven't signed up for it, please do so now! Click HERE to read all about it. 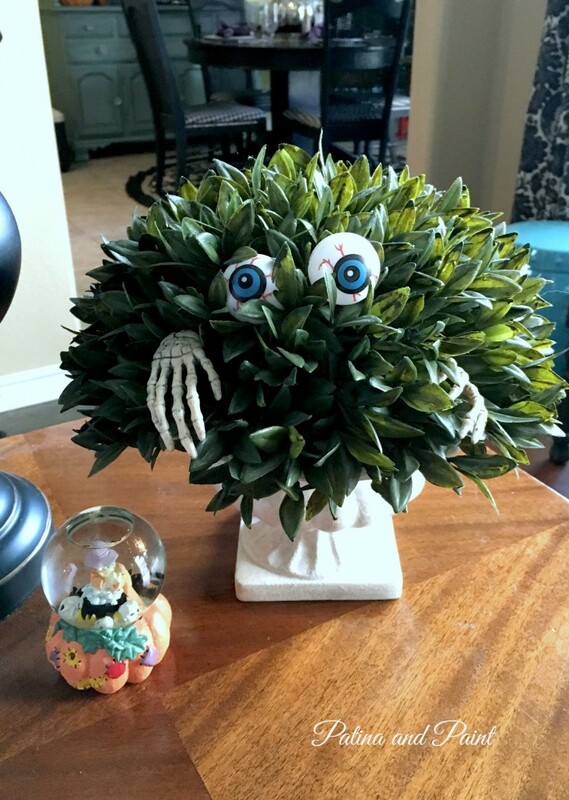 It has been so much fun getting to see all of the Fall decorations and Halloween crafts you've shared lately. Can you believe that Halloween is in just a few days now?! Here are just a few features from our party last week that I really liked. Super Mommy Club shared a lot of yummy breakfast casserole recipes that you can make ahead of time. I think these would be great to do for the upcoming holidays. 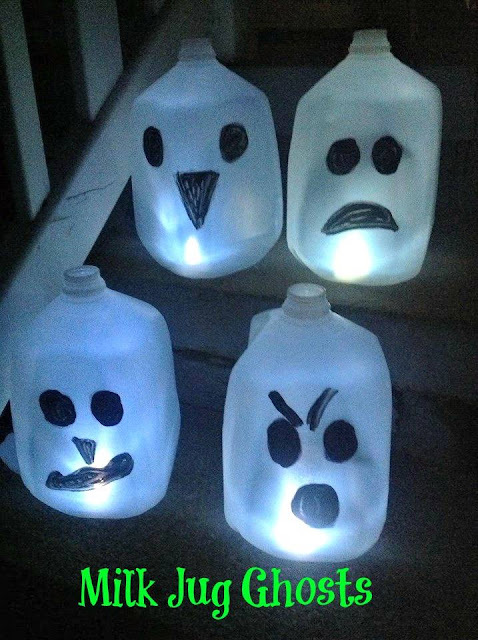 Just 2 Sisters showed how to make the cutest ghosts out of milk jugs. It's a fun craft to do with your kids and use for Halloween night! House Honeys gave us a tour of Vermont in the Fall. It is absolutely breathtaking and unlike anything I'll ever hope to see here in Georgia! 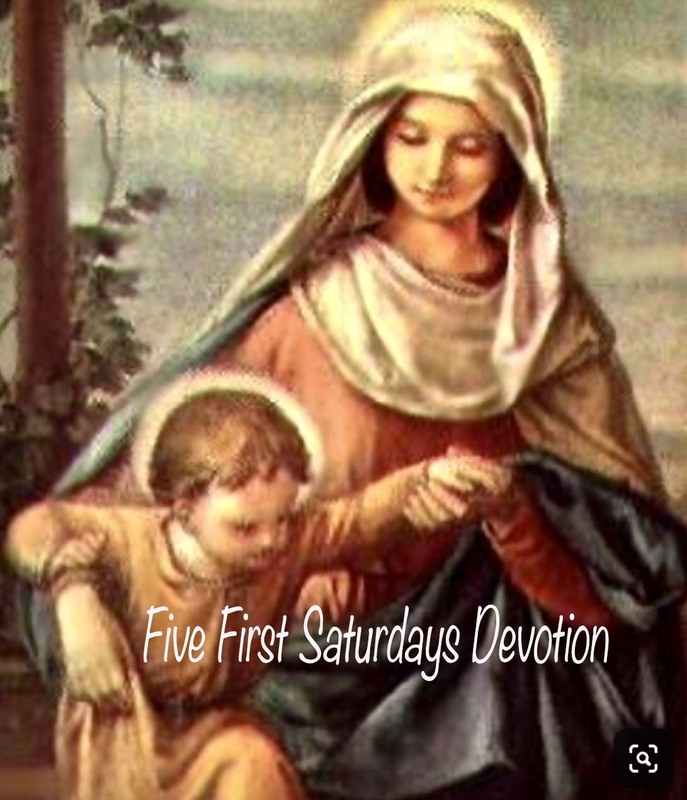 I hope that you will stop in and visit these blogs. If you were featured, please feel free to add this button to your blog! Ok, now are you ready to share your own inspiration with us all? 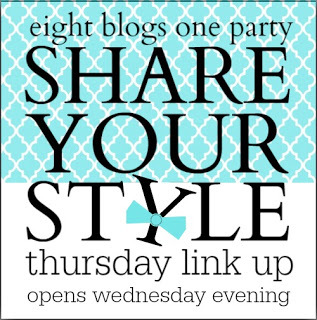 Remember that when you share your link here it also shows up on 6 other blogs! Please include a link back to this party on your post. This weeks happy host is Lynn from The Vintage Nest. We are delighted you are here today for the 36th Share Your Style party. Your host today is me, Lynn, of The Vintage Nest blog. I loved going through all last week's fabulous posts and found it very, very hard to pick just a few for featuring this week. 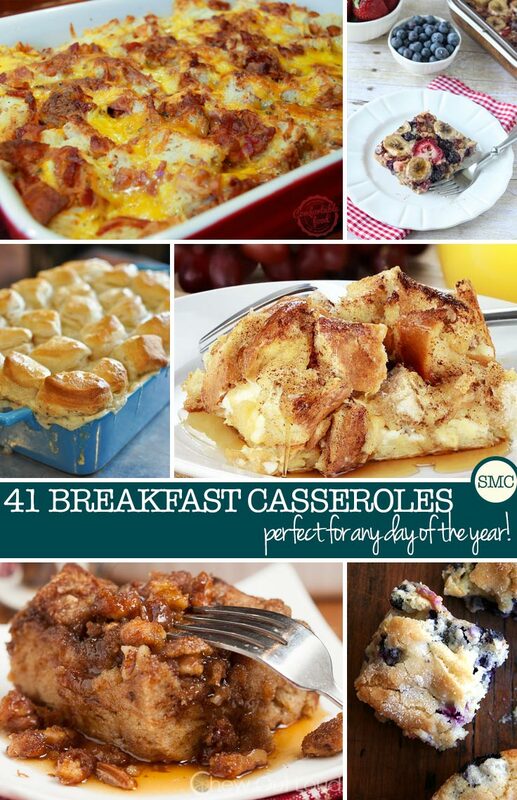 You all are so generous with your time, recipes, tutorials, DIY's, and so much more. The weather here in Virginia has been picture perfect this past week. I took my Mom on an outing Sunday and took so many photos of the happenings around our area. Here is one that I would like to share with you. 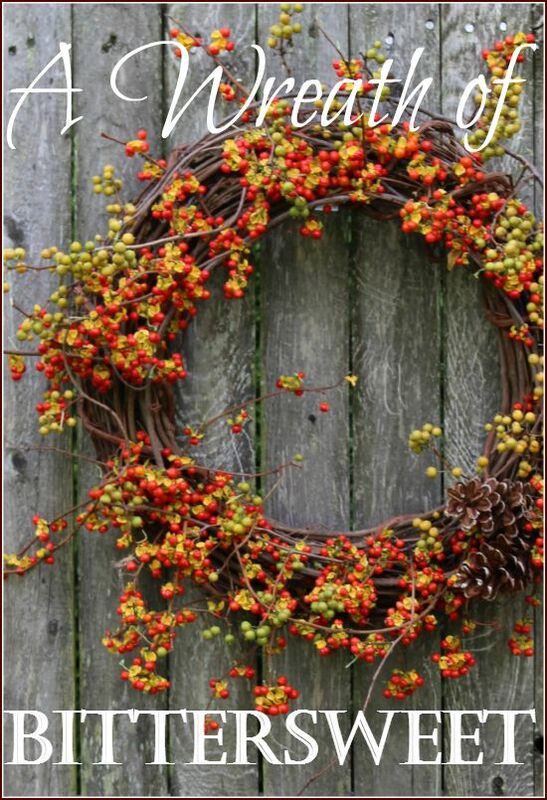 To me it just epitomizes the season. Paige of A Junk Chick Life participates in a $10.00 Yard Sale challenge. Look what she bought with only a small portion of the money. Just shows you decorating on a budget can easily be done....along with a great imagination. I love this! So simple and elegant. I have made the velvet pumpkins and love doing it and always wanted to make some of the cute little velvet acorns I see but I don't have much patience with little tiny items. And then I saw this! Angelina of Peonies and Orange Blossoms shows us such a simple and sweet way to make them. Yep....gonna do it! 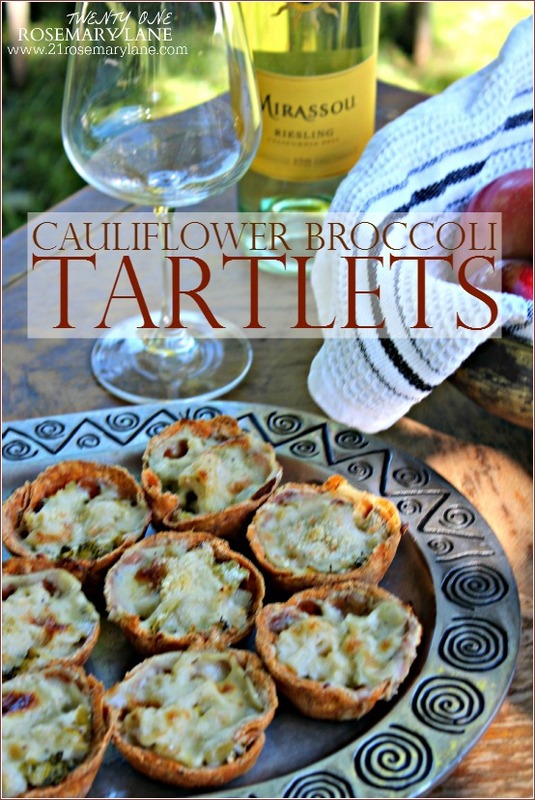 I just had to feature a yummy recipe ..... what with football season here and we are all looking for delicious quick appetizers for tailgating and home viewing. Walking on Sunshine shares this Warm Bacon-Cheese Dip. I am thinking just perfect for the Thanksgiving football games. 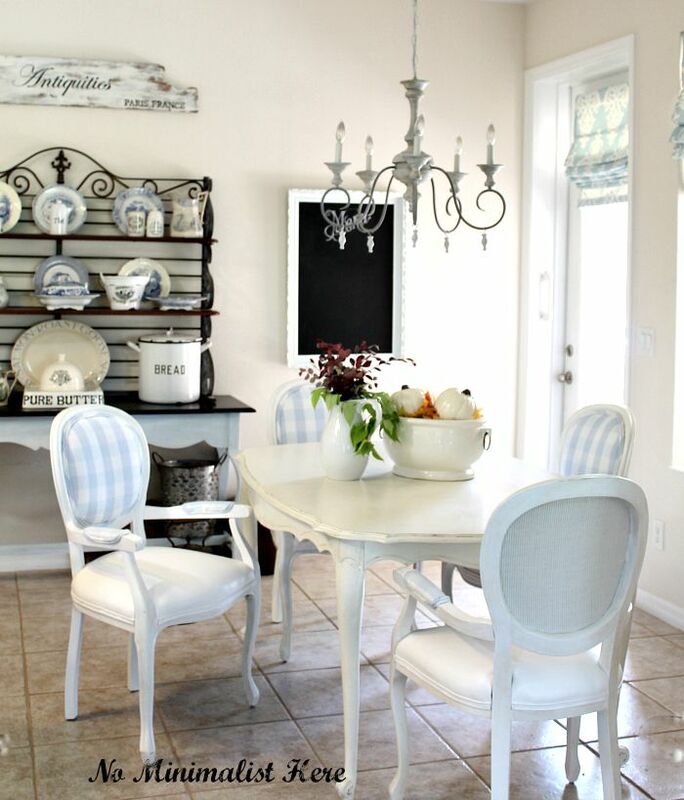 And finally, I wanted to show you Michelle's beautifully decorated dining area for her home tour. 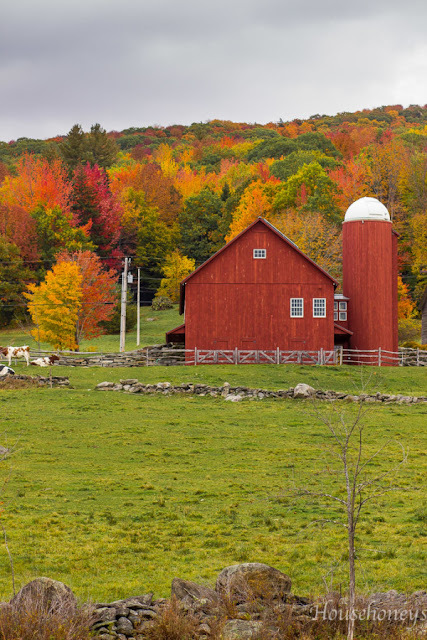 Gorgeous country charm here! Thank You Dandelion Patina for sharing. Now let's see what you are sharing this week. 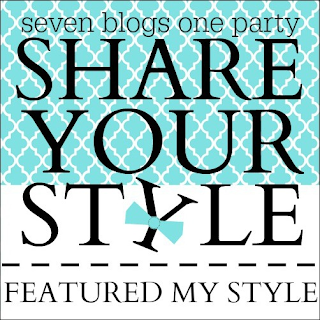 Hi there friends...Welcome to another Share Your Style Party!! This weeks host is Barbara from 21 Rosemary Lane! First let me say thank you to all of the party goers who linked up last week, what a fantastic amount of inspiration you all shared. I definitely had a hard time picking favorites, so here are a few that caught my eye! If your style was featured be sure to grab our cute feature button!! 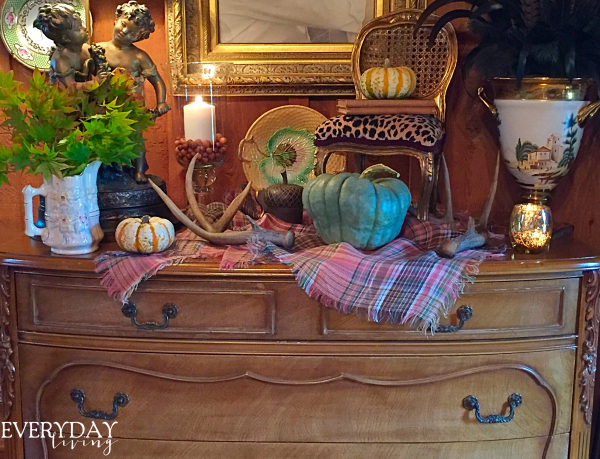 I put together another quick and simple Fall vignette in our living room. I say quick because I didn't change a thing that was on the table...I just added a few fall touches. I had these dried stalks leftover from last years cornstalks that I had near my front door...so I just popped them in my blue and white vase...love the texture it added! Two baby boo pumpkins and some dried pods that I bought in Hobby Lobby fill this blue and white bowl and I scattered a few on the brass tray tray too. And another white pumpkin on my little brass pedestal dish to finish off the vignette! Like I said simple and quick! Welcome to Share Your Style!! Welcome to another Share Your Style!! I am Sherry with No Minimalist Here and I will be your party host this week. It's exciting to have you here and I can't wait to see what you have to Share. 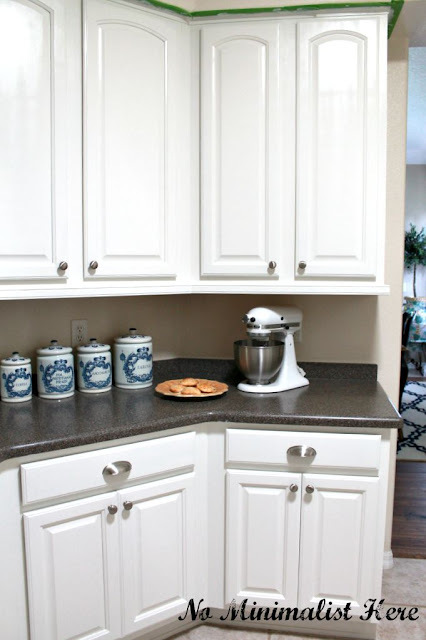 It has been a little slow on my blog this week but I was able to do a quick post on the kitchen progress. You may have missed the post about New Upholstery for our french chairs. 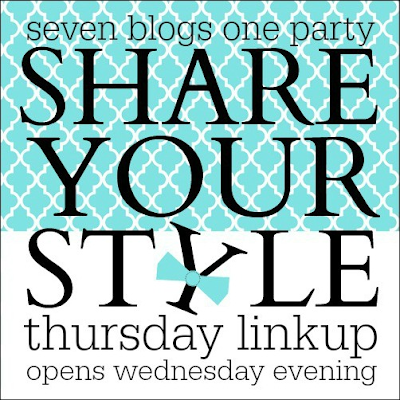 Debra at Common Ground announced last week that she will no longer be co-hosting the Share Your Style party. She will be greatly missed but I hope she and her hubby have a wonderful time traveling. Not to worry...you can still link up to the party at No Minimalist Here or any of the other six host. 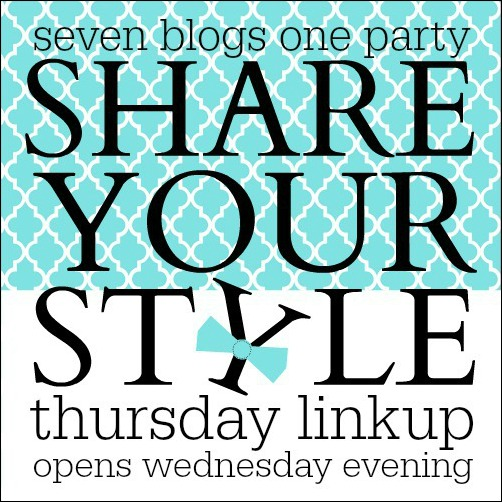 Thanks to everyone that joined the party last week and remember if you link to any of the host it will be seen on all seven blogs! 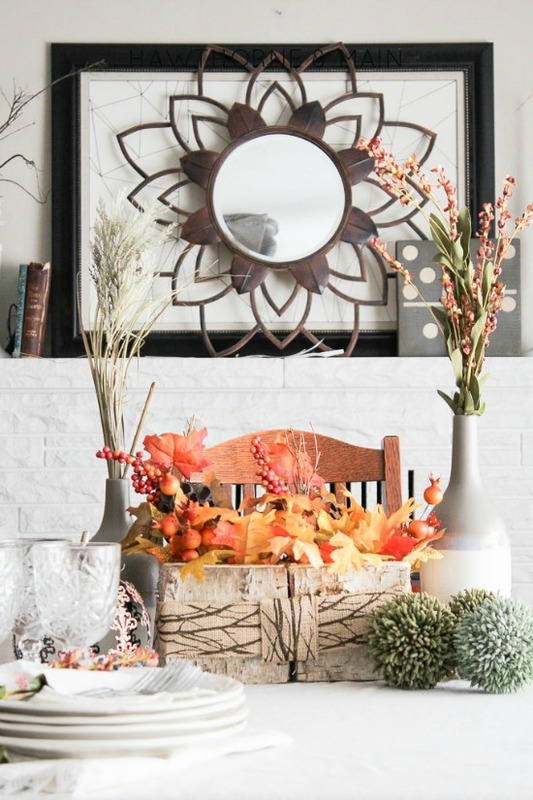 Every Day Living created this beautiful Fall vignette. 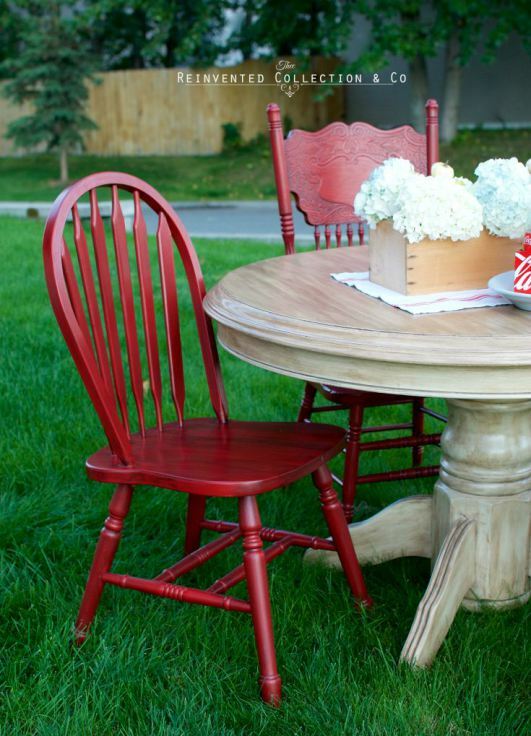 Isn't the little chair adorable? 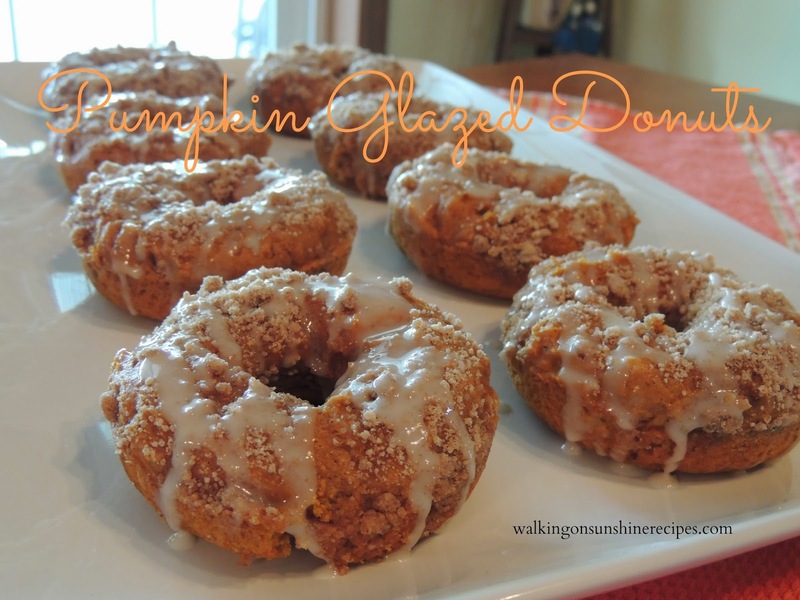 These pumpkin glazed donuts look delicious and Walking On Sunshine shares how to make them. 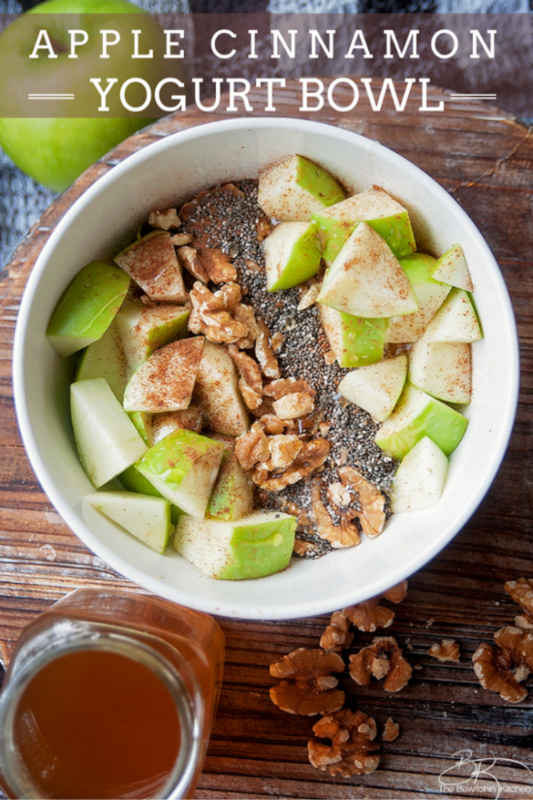 Check out her blog for many great recipes. How gorgeous are these white ruffled pumpkins? Ornate Splendor makes these beautiful pumpkins and sells them in her Etsy shop. 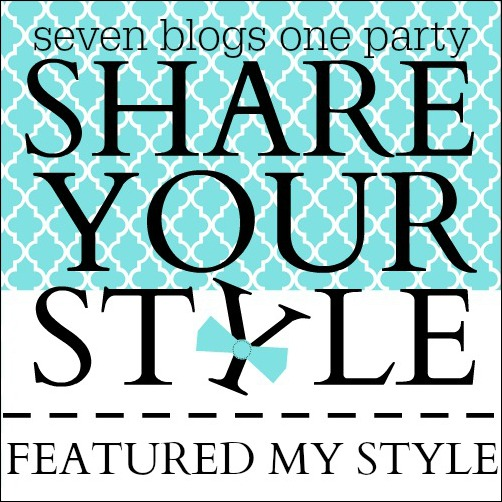 We appreciate you supporting the Share Your Style party!